ALL INCLUSIVE SHORT TERM LET INCLUDING WIFI. 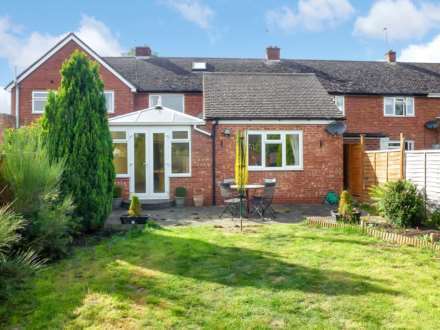 A Characterful 3 Bedroom Furnished Cottage with patio + parking in a rural courtyard setting. 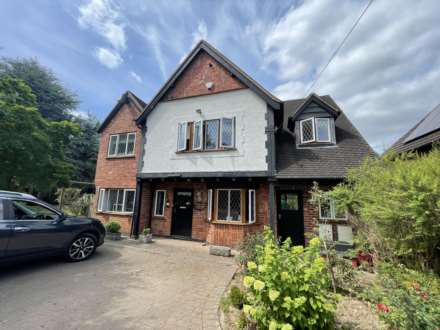 Ideal for visiting family/friends, short stays between home buying, a base when relocating or short term working at JLR, Leamington, Stratford or Warwick.